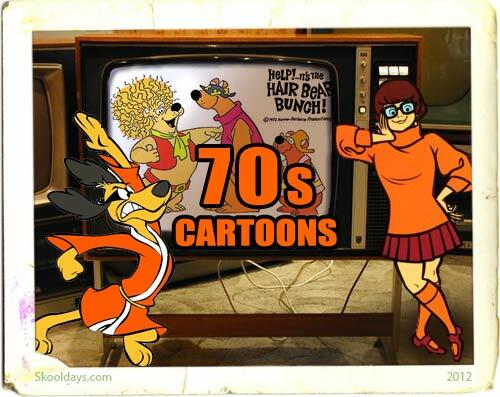 Sensational seventies had some amazing cartoons on offer like Scooby Doo Where Are You?. Imagine the 70s without Josie and the Pussycats, Mary, Mungo and Midge, The Pink Panther or Top Cat. From Battle of the Planets to Baggy Pants and the Nitwits, and from The Hair Bear Bunch to Hong Kong Phooey, what an offering of cartoons we had in the 70s! This entry was posted in Cartoon and tagged 1970 by Skooldays. Bookmark the permalink.